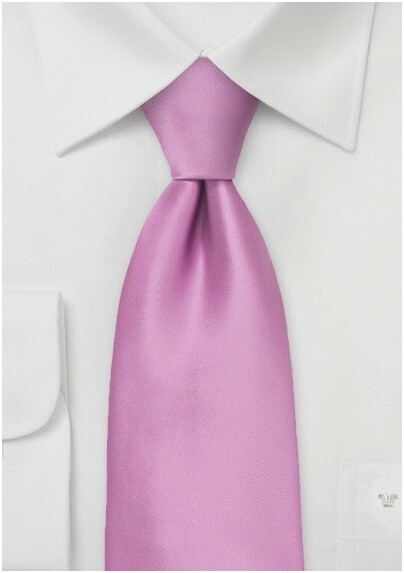 Pair this lilac rose colored tie with a tan cotton suit, white shirt, and the matching handkerchief and you will have the perfect summer look that is elegant and not overly business-like. 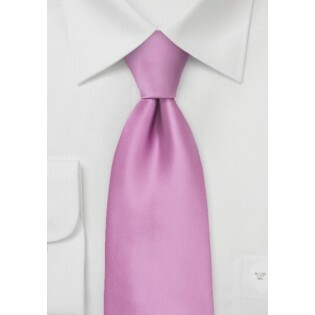 Made from a care-free synthetic microfiber this necktie looks and feels identical to a silk necktie. While it looks like a silk tie it offers better stain and wrinkle resitancy.